Creating a website and publishing it are not one and the same things. 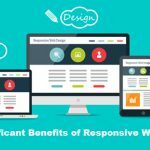 However, some of the professional website developers often repeat this mistake and end up harming a website unnecessarily. 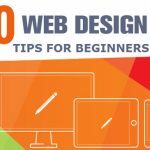 We are here with 20 things to do before publishing a website. Here we go. Be choosy with the colors. If your business’ logo isn’t attractive enough to drive the fans to go crazy for it then you are definitely going harm yourself. Make sure you choose classy colors so that your website can be published without any hassle. Font size is important. for Picking up the right font is important for any website. Whenever you create your website, before publishing web content, you need to choose colors so that your products look genuine and attractive. Add Branding elements. 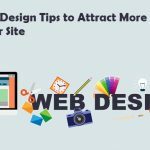 Do not forget to add the branding elements that can drive potential visitors to your site. Favicon should be captivating. Make sure you create your brand’s favicon in such a way that the visitor can easily click it and get to your website without any hassle. Social media marketing. Social Media marketing is the key to getting success in the online marketplace. Make sure you include one of the leading social networking platforms like Facebook, Twitter, etc. Copyright issue. Your web pages should be free from copyright issues that are usually faced by the visitors who are using online websites for the first time. Grammatically-correct content. All of your web content should be grammatically correct before it is published on the web. Proof-reading is important. No search engine is ready to accept the mistakes of a content writer. If you have taken this platform seriously then you need to proof-read content so that it passes all tests. Optimize images. Images help you to drive the web traffic without putting much of the efforts. Make sure you have optimized images as per the rules set by the search engine. Optimized videos. Make sure you have integrated quality videos with your content so that you can drive the visitors to go crazy for it. 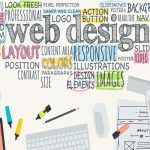 Your web page layout must be planned in advance. Before you publish your web content, web page layout must be optimized as per the SEO. Link your brand to the homepage. Do not forget to mention the link or add the link to your brand on your homepage if you really want to connect your brand’s logo with the shoppers for a longer period time. Make sure you check all of the links. Links should be active and fresh. Keyword research. Keyword research is one of the important things that you need to do to optimize your web content. Add text to your videos to give more information to the visitors. Domain name should be selected according to the guidelines set by the search engine. Mobile-friendly page is the key to getting success. Quick action toolbar icon should be provided to speed up the page loading process. Optimized page loading speed to help visitors to visit your page frequently. Accuracy at work can help you to publish your website flawlessly. 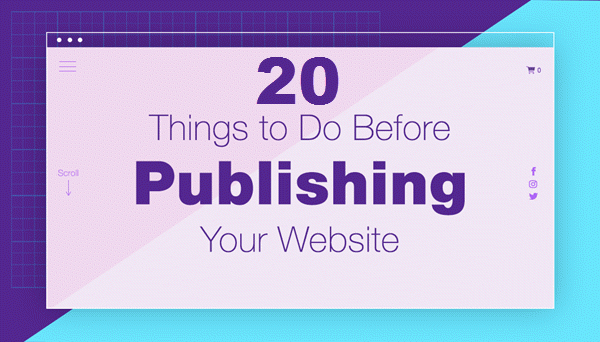 Above are 20 things to do before publishing a website. Hopefully, you will take care of these things and publish your website in a way that can directly drive the sales to it.